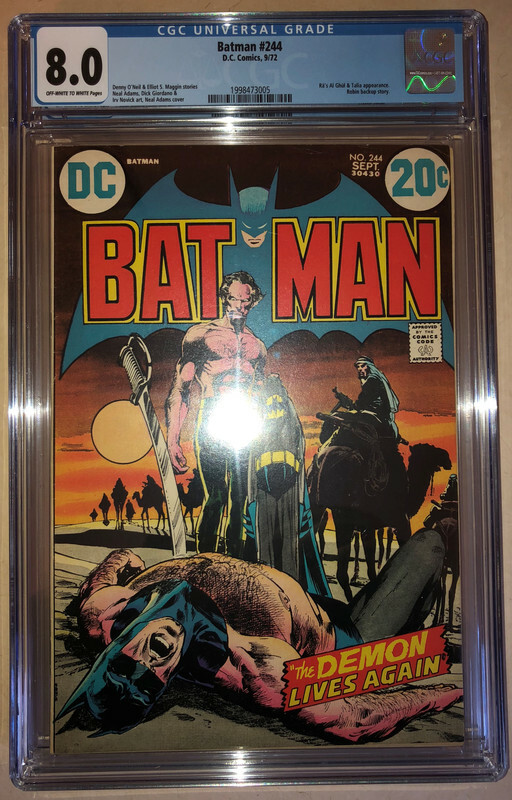 Closed FS: High Grade CGC Batman 251, DD 168, Jungle Action 6, MSH 12, Tomb of Dracula 1, X-men 130, more! Got some nice Silver and Bronze Age books up for sale, 1st appearances, Batman, Adams'es, horror, Spideys, X-men, and more on the way. Shipping cost varies by location, I ship via USPS and boxed/insured Priority Mail will be something like $10-15 in the US. I accept PP, checks, money orders, and shipping is free in the US on orders over $300 paid by check/MO. Time payments are fine, I'm flexible on schedule so just drop me a PM if interested. As always, satisfaction guaranteed or return for a full refund (two weeks). 1st in the thread or via PM wins. Gonna start with the DC's today followed by Marvels on the morrow. Please note that I probably won't be able to ship these until later next week, but I should be able to get everything out on/by next Saturday. I see the Eye of Sauron in that one! Aquaman 42 CGC 8.5 White Pages, Black Manta appearance, perfectly centered $235.00. Hot book, a 7.5 just sold for $200. 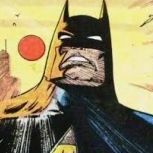 I always gauge the true love of Neal Adams on whether the name is spelled correctly. Exactly, between Neil and Rightson it's importnat to check your spelling! 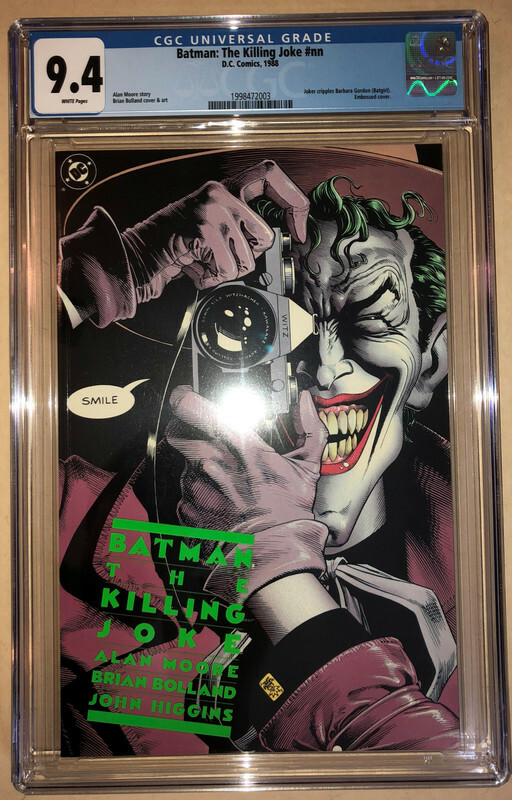 That's it for now, time for lunch...will be back around 8 PM with some sweet Bats, Detectives, HoM, HoS, and a few other goodies. Staples tight on this one, a loose bottom staple is an ubiquitous flaw on this book.